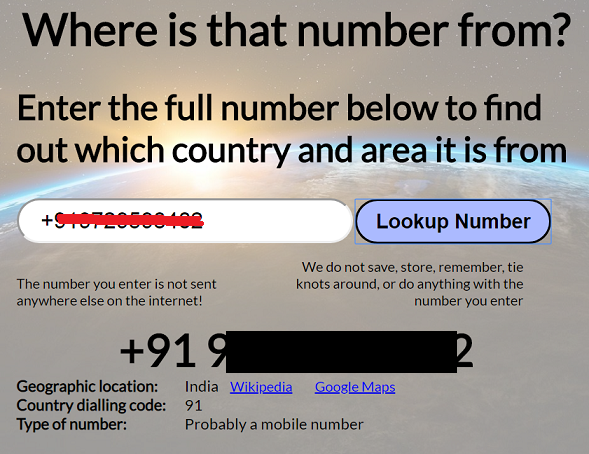 How to Know Which Country a Phone Number Belongs To? You just got the notification of an incoming call and you are not familiar with the phone number on display. Now, there’s the feeling of wanting to know the origin of this unfamiliar number. You also might want to know the origin of a phone number so as to determine the cost of placing a call to this number. What’s certain is that you aren’t alone in this quest. Apart from gaining knowledge of the origin of a call and potentially saving cost, you get a sense of security by knowing exactly where a phone call is coming from. The importance of this can’t be over stretched, as it is also sure to protect from the sting of many fraudulent acts perpetrated by unknown people. You may also want to run a text messaging (SMS) campaign and need to categorize the numbers by country. If you are after bulk processing, check out Covve’s Phone Wizard to automatically process phone numbers in an excel file. 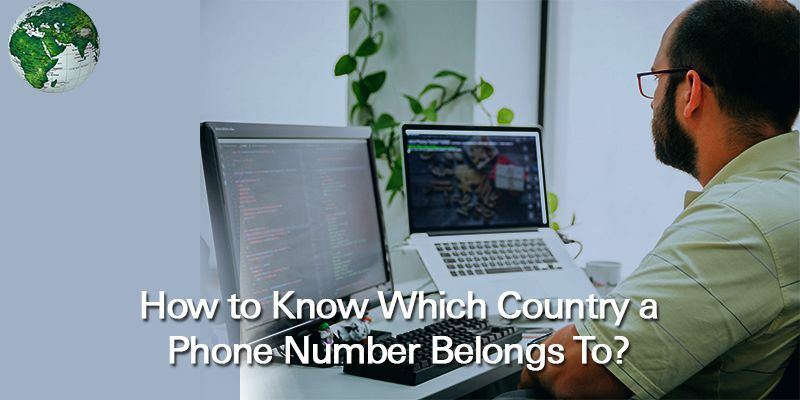 Regardless of what your reason might be, there are quite a number of ways to determine the country of origin of a phone number. 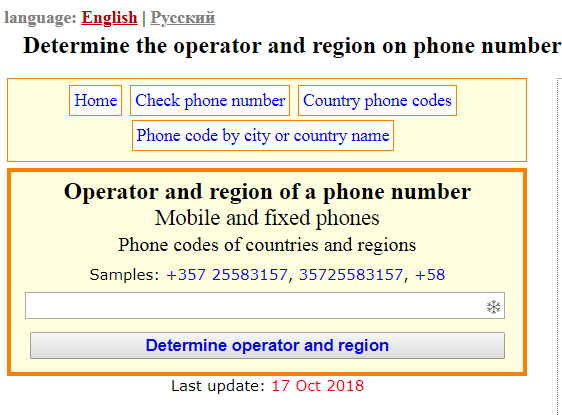 On the front page, you will find a text box into which you can enter the phone number whose origin you wish to determine. A bunch of information will be displayed to you, amongst which will be the country of origin of the phone number. This website is pretty easy to make use of. Once you log on to it, you will find a text box on the front page into which you can enter the number. 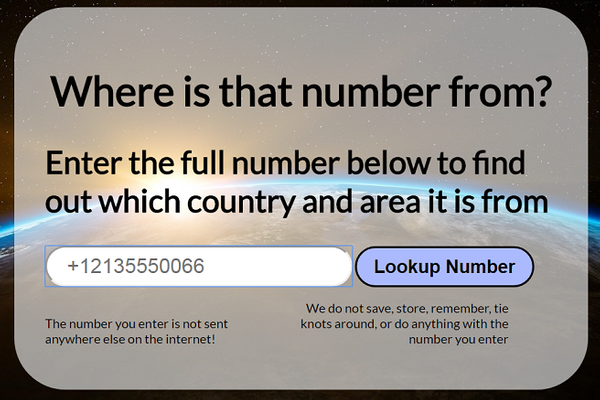 Next, you click on the button below it labelled ‘lookup number”. You’ll be shown some basic information about the number, one of which will be its country of origin. The final option here would be to make use of the mobile app: Find Phone Country. You can download this app from Google play store for free. It’s quite straightforward and easy to use. 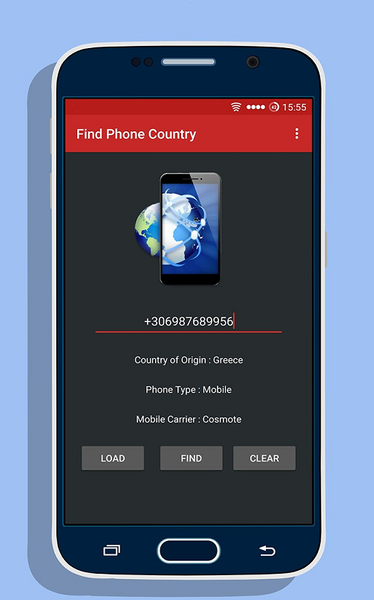 Once the app has been downloaded, enter into it and input the phone number into the box labelled “enter the phone number”. Locate the button labelled “find” below and tap on it. The number’s country of origin will be displayed to you. If you want this feature automatically applied to your entire address book, then download the Covve app. It will automatically let you know the country of origin of each and every one of your contacts. 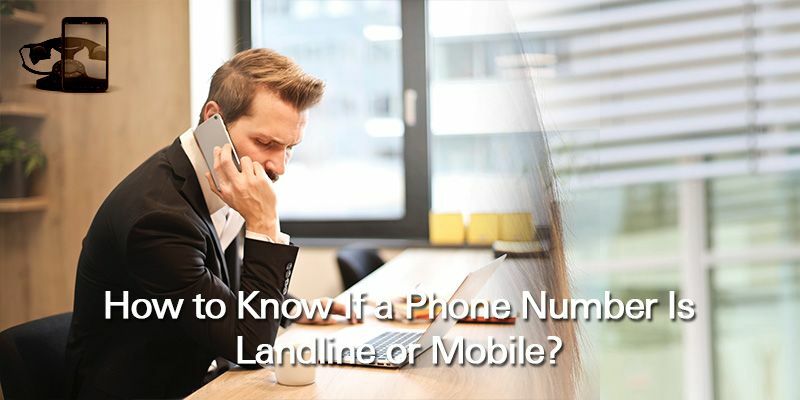 How to Know If a Phone Number Is Landline or Mobile? 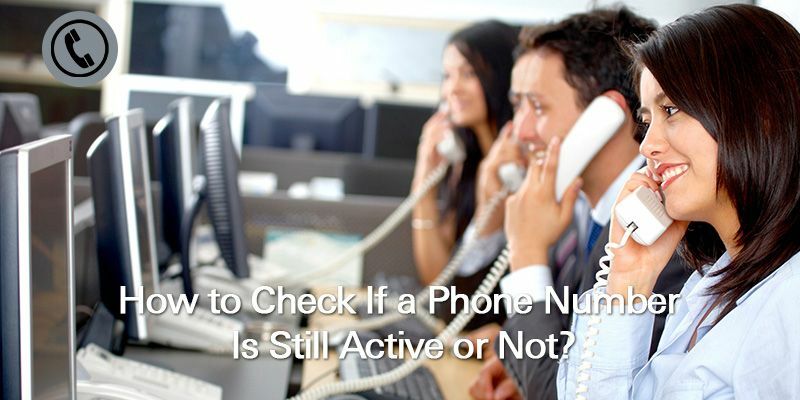 How to Check If a Phone Number Is Still Active or Not? How to Convert a Phone Number to International Format? 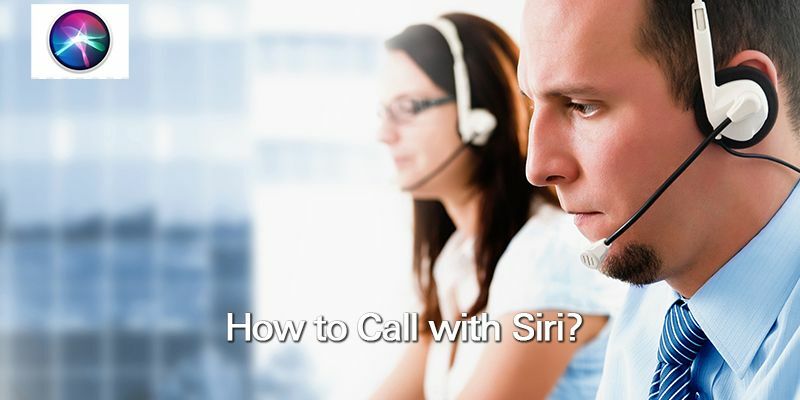 How to Call with Siri? Written on 1 Feb 2019.